Hey guys , how are y'all today? 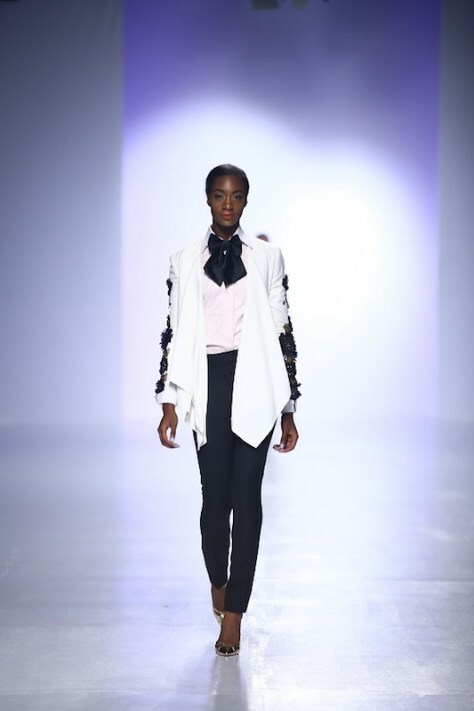 Hope great! 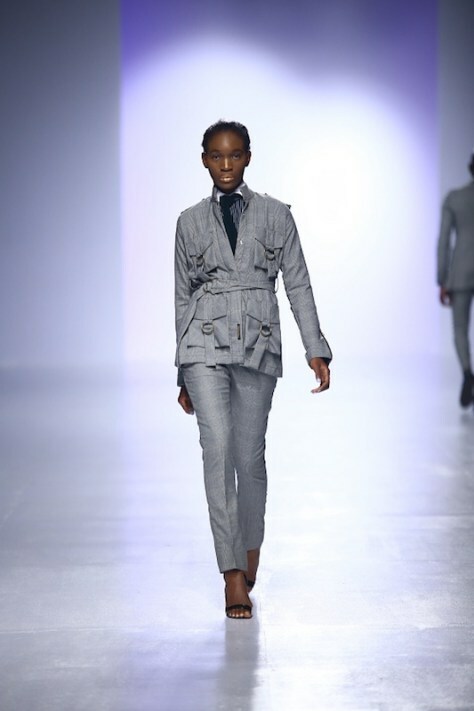 In this on-going Heineiken Lagos Fashion and Design Week there has been a lot of amazing presentations by immensely creative and talented designers and one that I have personally fallen in love with is the Deji Eniola presentation, I love the pieces from his collection and especially adored the fact that they were gender fluid pieces. 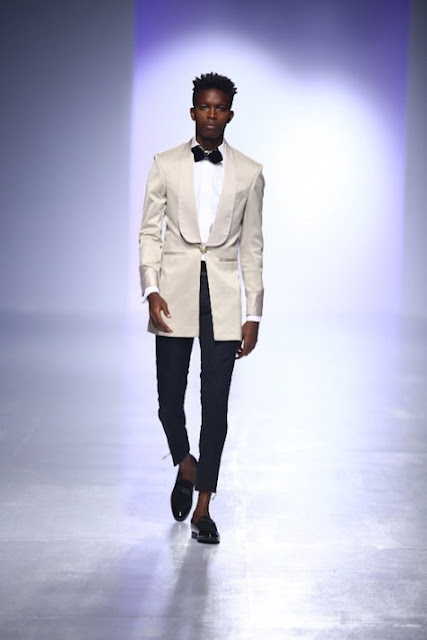 I found this really cool article about his designs and his presentation on StyleVitae and decided to share it with you guys, have a good read everyone. 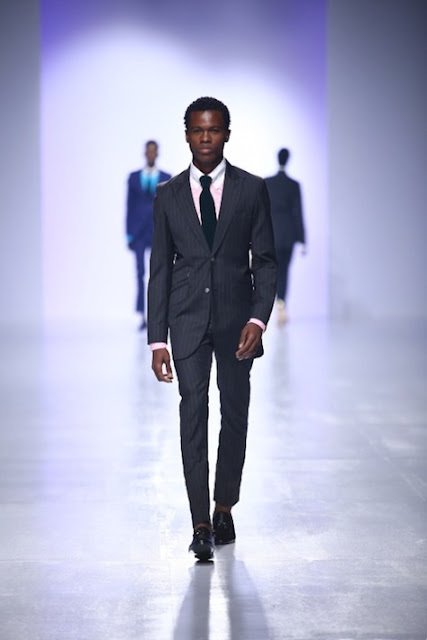 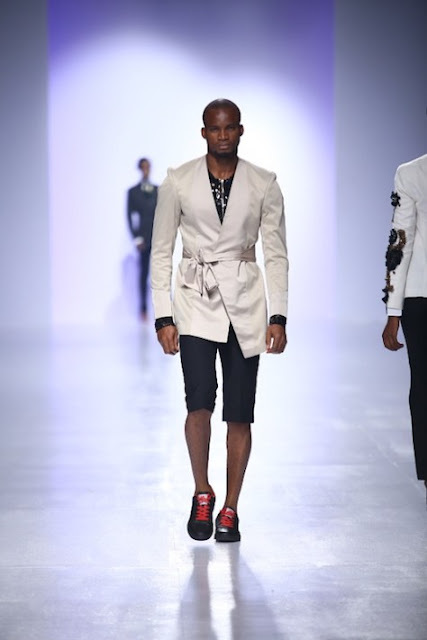 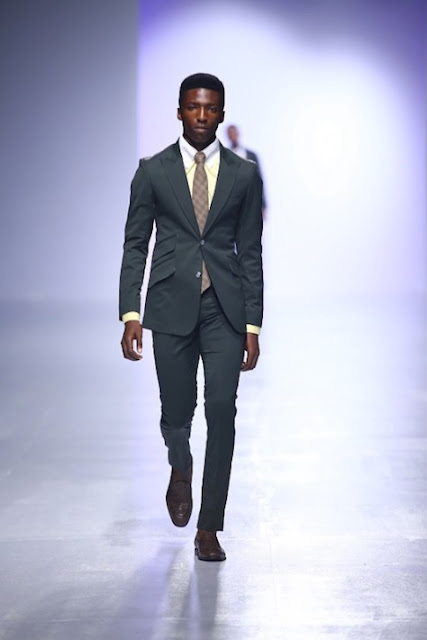 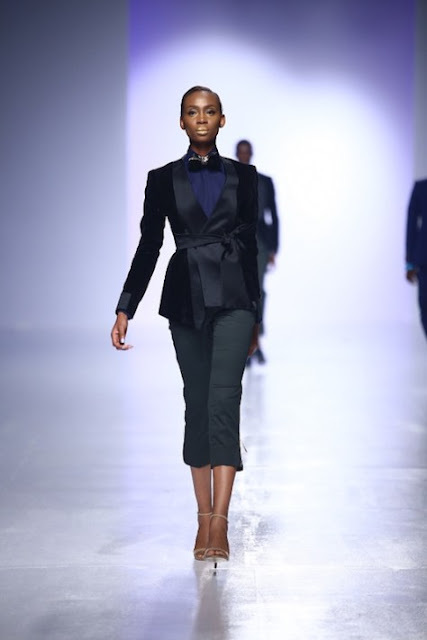 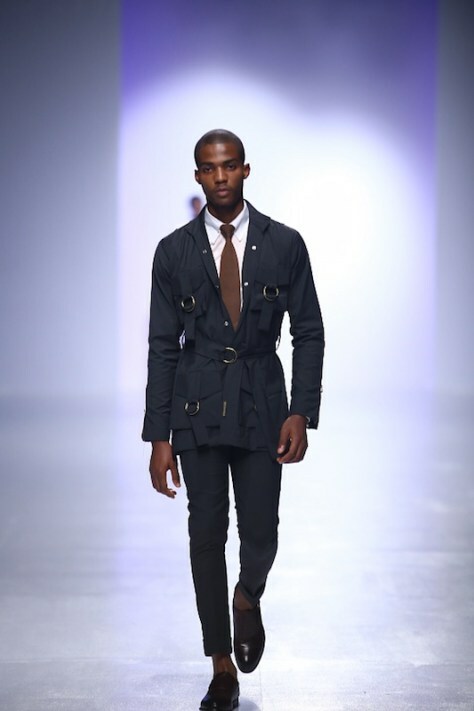 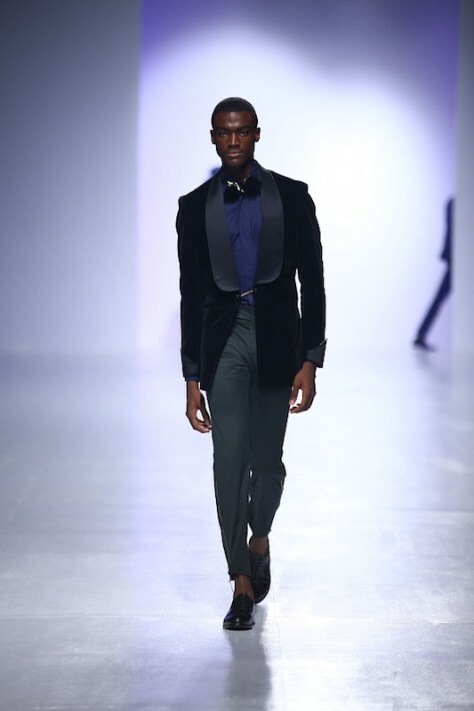 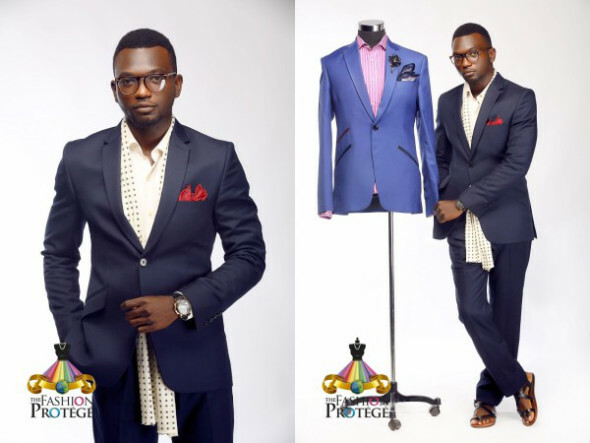 Eponymous menswear label Deji Eniola showed beautiful pieces off his new collection last night at the Heineken Lagos Fashion And Design Week 2016. 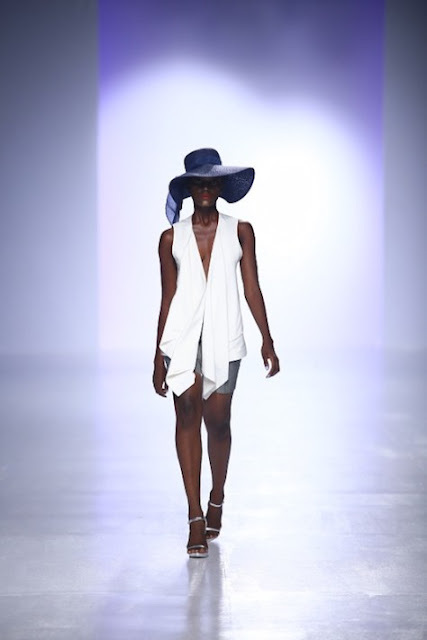 The designer explored gender equality and fluidity with this collection. 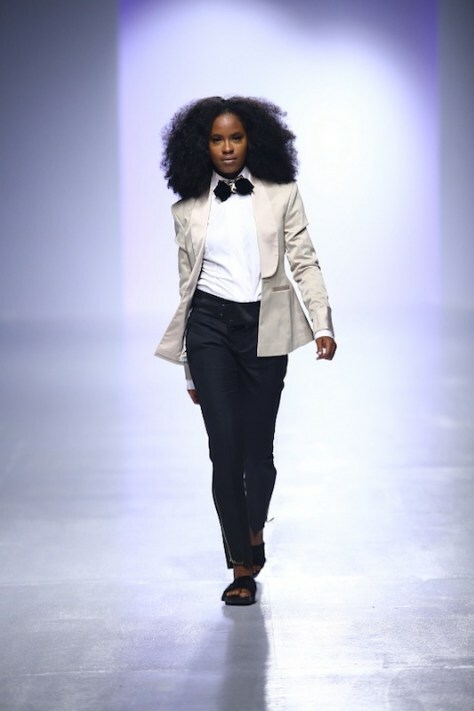 Models walked the runway in finely cut androgynous pieces. 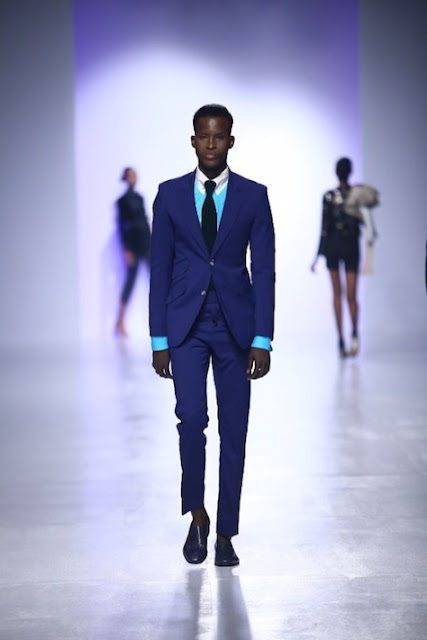 Even more beautiful was the placement of the models on the runway, male models were immediately followed by female models in the exact same pieces. Using mostly neutral colors, velvet, bow ties and sash belts the designer pushed the norm of gender based style. 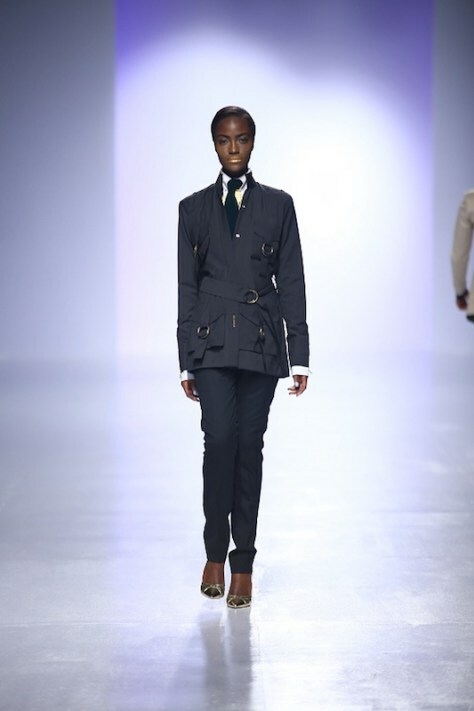 This collection featured some pretty fab boss chic and dapper gentleman pieces which made the presentation fun to watch. It was definitely one of the best shows of the day.